The CO2 incubator is a kind of advanced instrument for cells, tissues and bacteria cultivation, a key equipment for the development of immunology, oncology, genetics and biological engineering. It is extensively applicable in the research and production of micro organism, agricultural sciences and pharmaceutics. 2. Intelligent control, LCD screen can display temperature, humidity and CO2 concentration. 3. Sound and light alarm function when over-temperature. 5. 4. 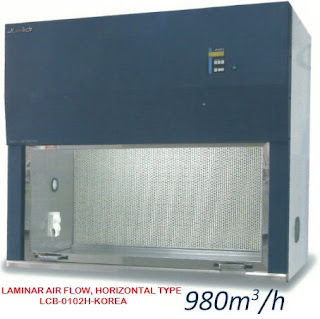 90℃ high temperature moist heat sterilization. 6. HEPA offers a filtration efficiency of 99.998% for 0.3μm particulate. 7. Imported centrifugal fan with low noise and long life, heat quickly with good uniformity. 8. Imported humidity sensor, humidity can be displayed real-time. system will play the monitoring role when the main control system is invalidated. 10. Door heating control system can avoid frost phenomenon on the inner glass door. 11. Special technics to ensure good seal of the working chamber and keep the concentration for a long time. 12. Be equipped with RS-485 interface which can be connected with computer or recorder. 13. The function of parameters memory and recovery for date protection caused by power failure or system halted.